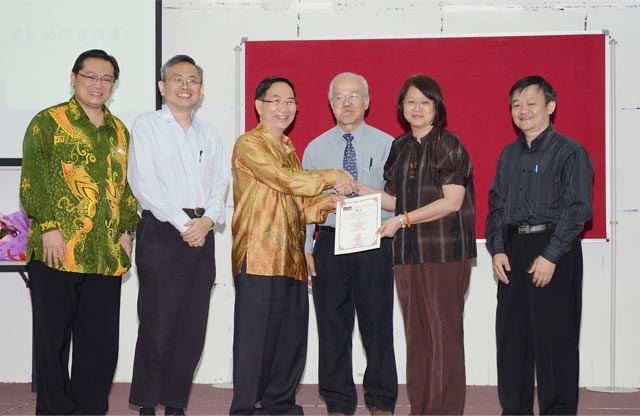 Datin Paduka Chew Mei Fun, Deputy Minister of Ministry of Women, Family and Community Development received the Best MA Dissertation Award 2013 in Professor Lim Chooi Kwa’s Best Dissertation Award Conferring Ceremony organised by UTAR Institute of Chinese Studies (ICS) at Petaling Jaya Campus on 2 August 2014. Three other alumni; Loh Jia Xin, Ng Kah Leong and Choi Huan Sing received the Best Final Year Project 2013 Award. 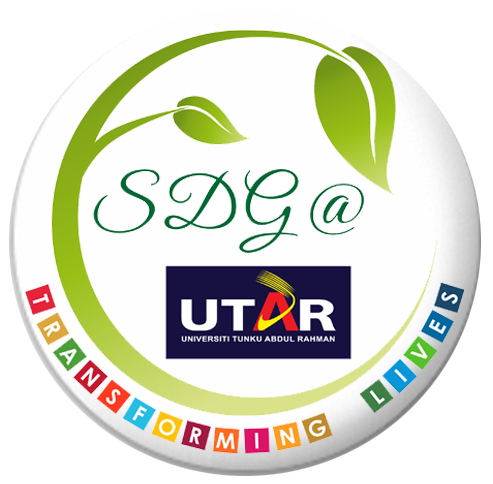 “Thanks Prof Lim for his contribution to UTAR. Prof Lim and Prof Ang Tian Se established the Department of Chinese Studies when UTAR started in 2002 and it has now become an important research centre in both local and international stages,” said UTAR President Prof Chuah Hean Teik in his opening speech. He added that he hopes ICS could study the Malaysian Chinese objectively, especially their contribution to the sages of our nation. He congratulated the four winners and wished them success in their future. ICS Dean Dr Chong Siou Wei praised Prof Lim as a kind and friendly teacher and many students miss Prof Lim after his retirement in 2012. 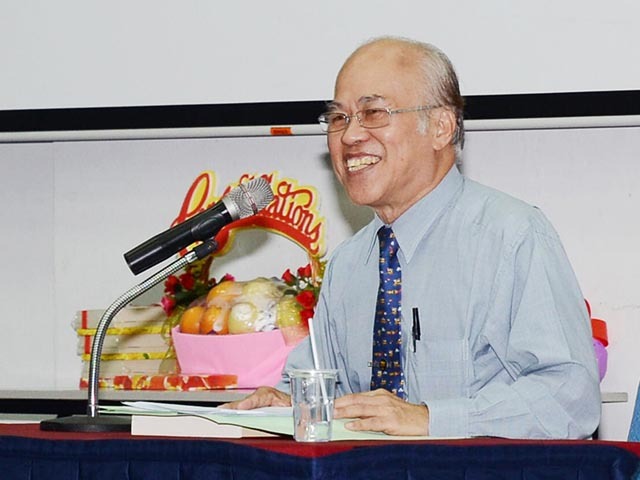 “Prof Lim is the pioneer and symbol of ICS. 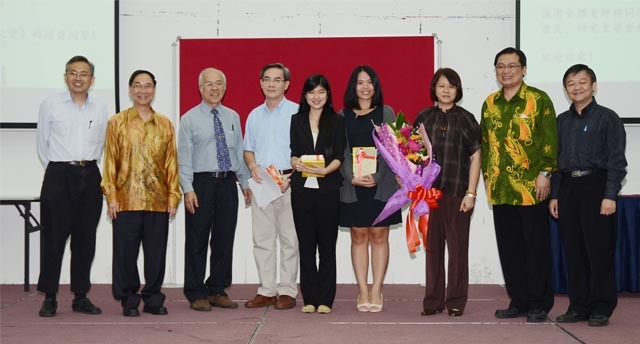 The award is named after Prof Lim to remember his contribution and spirit. He is a role model to all of us,” said Dr Chong who felt grateful listening to Prof Lim’s talk once again and enjoyed the precious moment. Also present at the ceremony were UTAR Vice President (Internationalisation and Academic Development) Prof Ewe Hong Tat, ICS Deputy Dean (R&D and Postgraduate Programmes) Dr Wong Wun Bin, ICS Deputy Dean (Academic Development & Undergraduate Programmes) Dr Tee Boon Chuan, ICS academic staff, supporting staff, alumni and students.